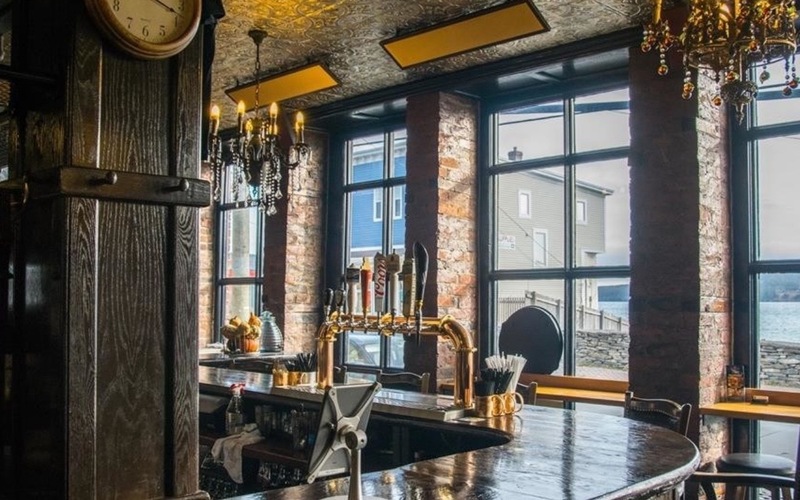 The owner of the historic Stone Jug restaurant located in Carbonear, Canada, is selling his property and he is more than willing to accept the three leading cryptocurrencies and 28 fiat currencies as payment for this beautiful venue in that comes with bar and restaurant. Built in 1860, the original Stone Jug comes with 1 meter thick walls made out of hand-carved stone, dating back to the early 18th century. The building has beautiful gleaming hardwood floors & stairs, with tin ceilings & glittering chandeliers which were imported from Europe. Without a doubt this building rivals historical buildings found in New York, Paris or London. All furnishings, including the 85-foot bar, is constructed with reclaimed wood imported from China. The first floor of this venue can seat over 75 guests, while the second floor has a seat 185 guests. The third-floor, has a multi-purpose theater and conference room which can accommodate 110 guests for weddings, conferences, theater and musical performances. On top of all of this beauty, the Stone Jug has also been listed by the tourist industry, as a 'must visit' 5 Star Restaurant in the Province. So, what are you waiting for? 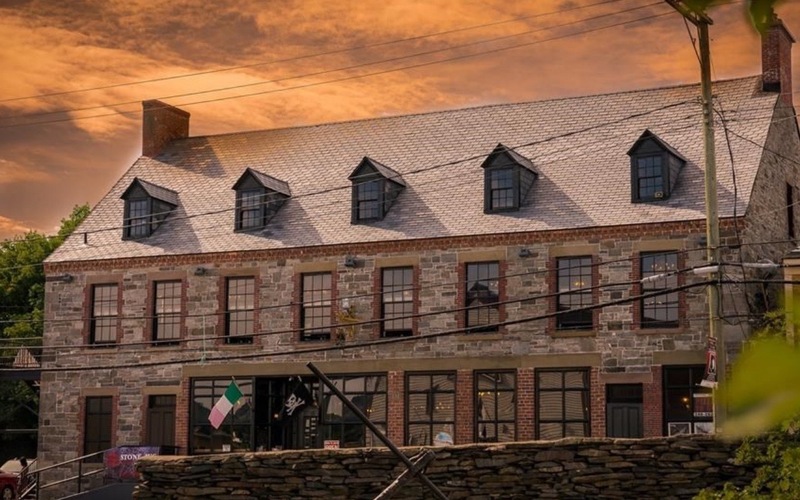 If you have $5.5 million available, go find yourself a new investment, or home, in beautiful Carbonear which was settled in the late 1500s through the 1600s, and is one of the first settlements in North America. Whether or not this venue will be purchased with crypto remains to be seen, but it is encouraging to see that more and more places are seeing crypto as a viable payment option! Follow Chepicap now on Twitter, YouTube, Telegram and Facebook! Would you buy a home with crypto?